To window tint, or not to window tint that is the question! 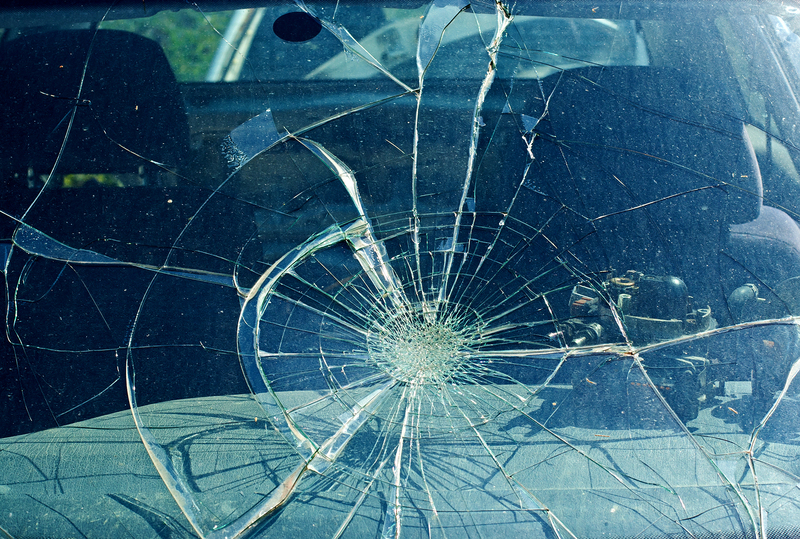 Should you fix that rock chip on your windshield or replace the windshield? OEM glass vs Non-OEM glass! What’s the big deal? 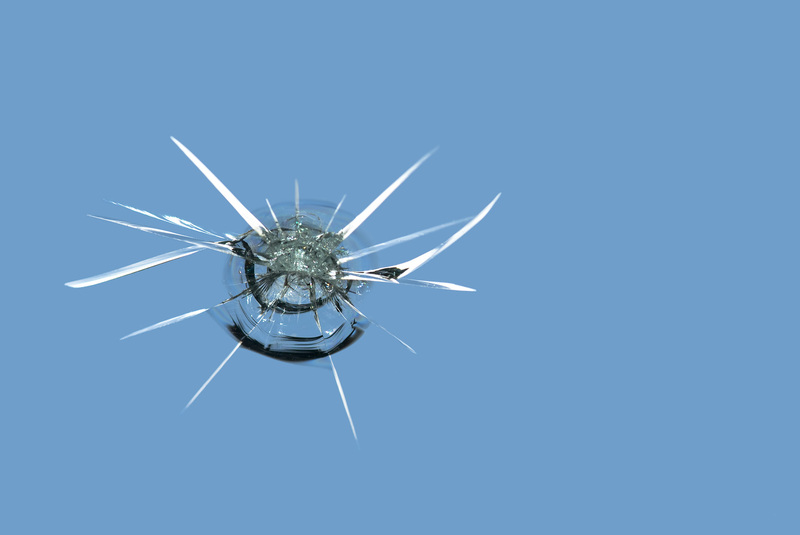 Clear Cut Glass: Why Repair A Windshield Chip? 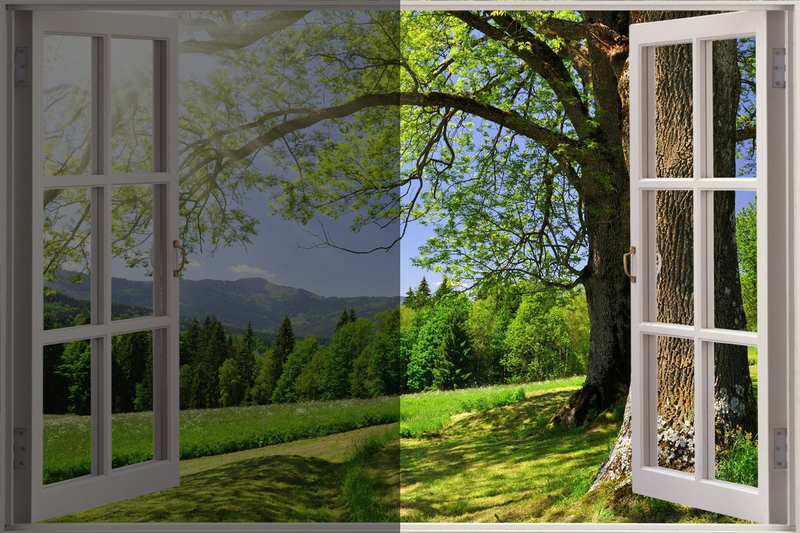 Clear Cut Glass: Why are auto glass repairs important? Clear Cut Glass: When to repair or replace windshield? 7888 N Glen Harbor Blvd.